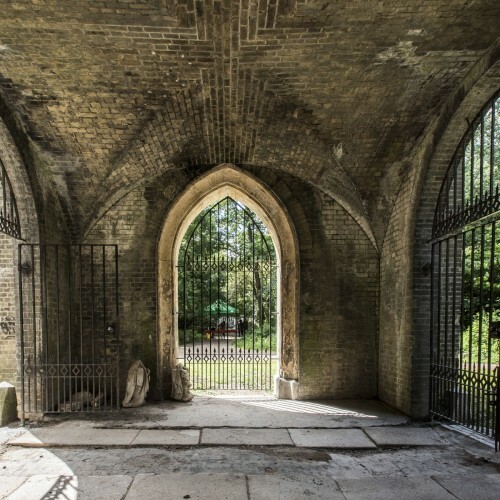 Plans are underway to transform and restore parts of the well loved Abney Park – the magnificent Victorian Cemetery in Hackney, London. The Council would like to invite feedback from residents on the proposals. The full plans are available athttps://hackney.gov.uk/abney-park. This information will help to put together a fundraising bid to the Heritage Lottery Fund and Big Lottery Fund.